Summer Day Camp in London, Ontario: Enjoy a summer filled with fun games and activities at the Museum of Ontario Archaeology! We’re located in North London?near the intersection of Wonderland Rd. and Fanshawe Park Rd. Camp runs Monday through Friday from 8:30 am – 4:30 pm. (Early drop off is 8:15, late pick up is no later than 4:45 pm). This year our Junior camps for ages?5-9 years will run weekly from? ? ? ? ? ? July 8 – August 16. 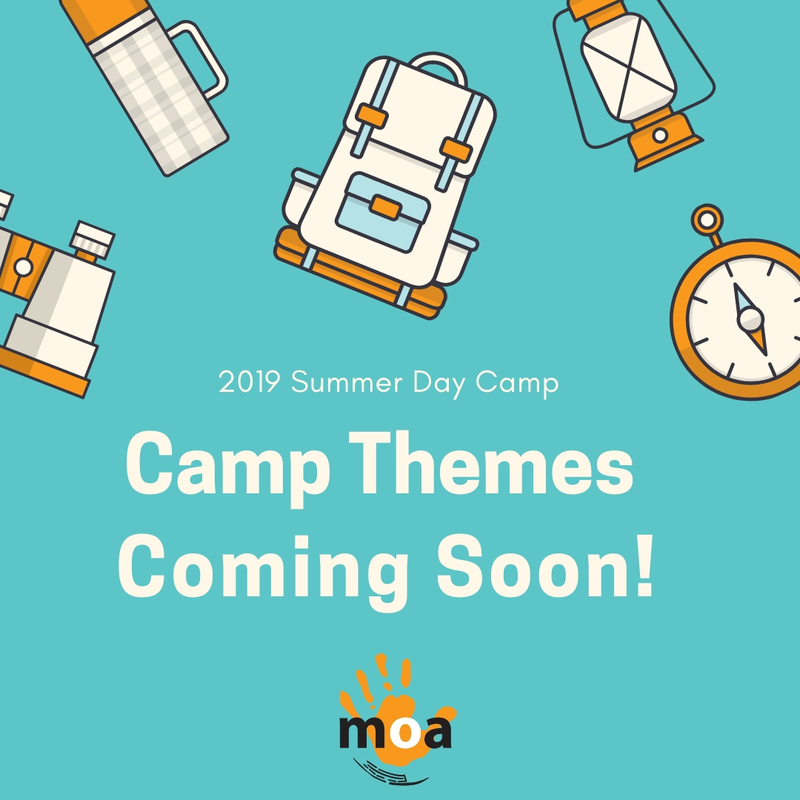 Download the PDF of 2019 Summer CAMP HANDBOOK (more information on?weekly activities will be provided as they become available). Register for the week or come for a couple of days! Please note: Full payment is required prior to camp start date. CLICK HERE to check out our photo gallery from past summers.